Monday night 29. 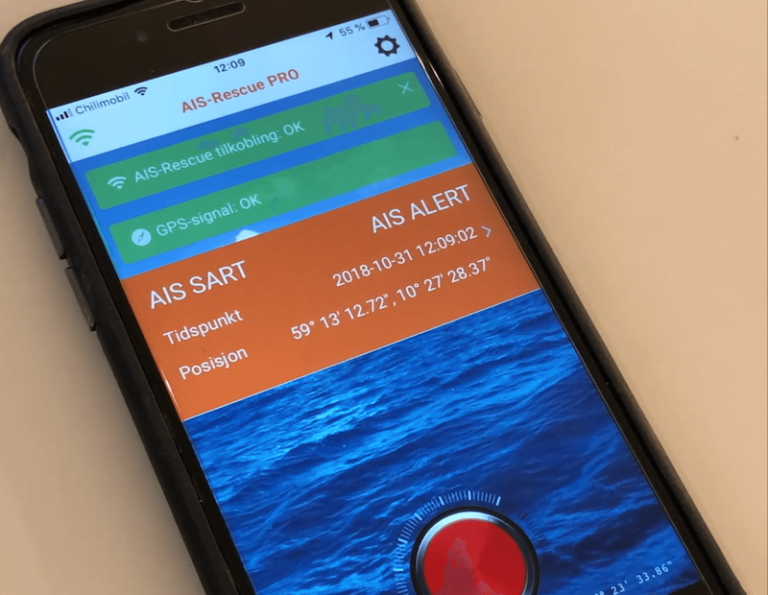 October tested the Red Cross in Sandefjord and Marine Safety AIS transmitters. We started with Sam Aasland from Marine Safety telling about the AIS and AIS-Rescue system. After that, it was aboard Sandefjord's brand new vessel RC Jotun. The boat is packed with killer equipment and of course AIS gear both from Jotron and Garmin. The AIS transmitters were activated and one after another, the MOB signal was opened on the Garmin Map Machine on board. Everyone agreed that AIS is a new effective aid for tracking and finding people in the sea.